Star Wars Spinoffs Not on Hold Per ABC | Nerd Much? Yesterday, news broke that Disney and Lucasfilm were backing away from the various Star Wars spinoffs that the studios had in development. The reasoning was that the duo was wary of the A Star Wars Story line of films due to the underperformance of Solo. But a new report emerging from ABC states that this isn’t the case at all and that several anthology films are in varying stages of production. The fact that this news is coming from ABC is notable in itself. ABC is owned by The Walt Disney Company, of course. ABC News cited sources within Lucasfilm (owned by Disney as well) which described yesterday’s news as “inaccurate”. 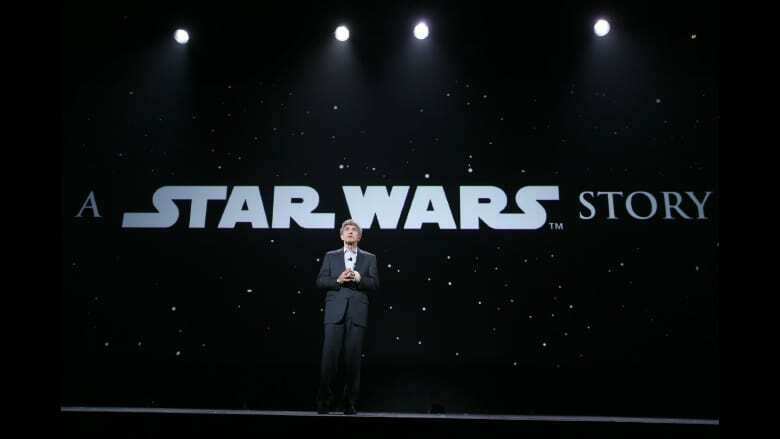 ABC News’ Lucasfilm source also stated that there are “multiple” Star Wars spinoffs on the way. In reality, both yesterday’s news and ABC’s contradiction can be simultaneously true. Disney could, and probably should be wary of flooding the theaters with too many Star Wars spinoffs. Following Solo’s disappointing numbers, the studio likely intends to slow down the trickle of Star Wars movies to increase demand. But they certainly have no intention of axing the spinoffs entirely and eliminating the huge windfall that comes with them. ABC specifically stated that the Star Wars spinoffs “are moving forward separate from an already-announced Star Wars trilogy being overseen by The Last Jedi director Rian Johnson and another series of movies from Game of Thrones producers David Benioff and D.B. Weiss.” So the Star Wars spinoffs mentioned in ABC News’ report is not to be confused with those series of films. It’s also worth noting that Disney and Lucasfilm have yet to announce any A Star Wars Story films outside of Rogue One and Solo. So really there’s nothing for the studios to officially deny anyway. Thus the likely reason for ABC News to be the outlet delivering the news and not a direct statement from the studios themselves. There’s no chance that Disney is outright canceling their Star Wars spinoff movies. The reality is that they’ve probably just realized that their beginning to over saturate the market and are taking a step back. We’ll surely hear about more A Star Wars Story films following the release of Episode IX next year.